In a new poll, Sarah Palin topped the list of people most Americans would like to have as their neighbor. In possibly the least relevant poll of all time, Zillow.com - a real estate website (that explains it; these are the kinds of stunts you have to pull nowadays when you sell houses for a living) - interviewed 2,196 Americans and asked them which celebrities would make the best and worst neighbors. 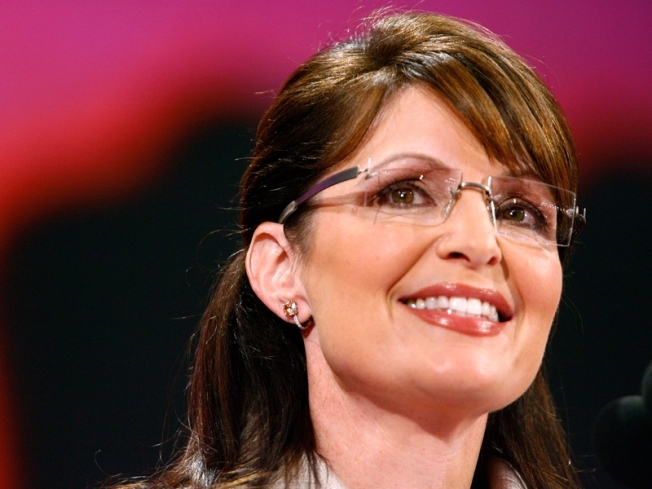 Palin topped the list of desirable celebrity neighbors, netting 14 percent of the vote. If they couldn't live next to America's favorite moose hunter, they'd go for Oprah (not surprisingly, this answer was popular with the females) or Michael Phelps (men mostly went for the Olympian as a neighbor). The person Americans would least like to see pulling up in a Ryder truck? Britney Spears (19 percent) and Rosie O'Donnell (18 percent).